Our extensive range of colors gives you the ability to make your vision a reality. 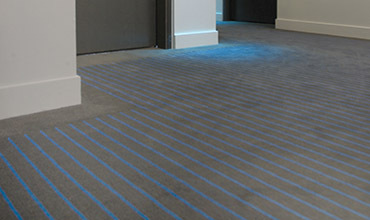 Whether it’s a running line or a custom design, our colors ensure the carpet you select makes a definitive statement for the project you’re working on. 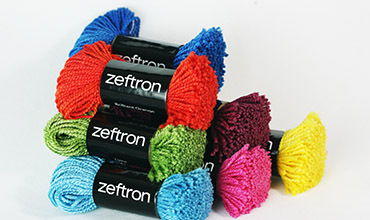 Zeftron offers a robust standard color line that is updated often. On those occasions when a specific color or shade is required, Zeftron's team will work directly with you to develop exactly what you need. We know that your design project challenges are unique, and that`s why our mill partners offer customized solutions tailored to fit your needs. 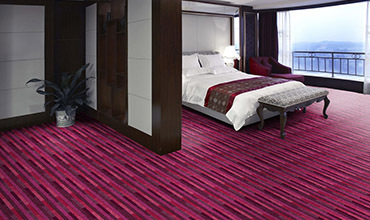 Colorways of most running line carpets can be recolored with Zeftron colors of your choosing to match the particular appearance a project demands. We make the process of developing a custom carpet as simple as 1,2,3. Review the space, we will review your color palette and help develop styling and construction options. Then we will match the spec with an appropriate mill partner to complete the pricing, manufacturing and delivery. Use your own design or work with our design specialist to create the look. Our rich palette of colors offers a world of possibilities to bring your design to life. We can help you select backing, face weights, yardage and pattern repeats. Select a mill partner for quoting, manufacturing and shipment.